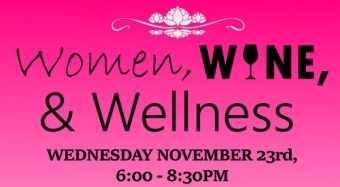 Spend a night with your best girlfriends drinking wine and enjoying delicious hors d'ouevres – and do it for your health! 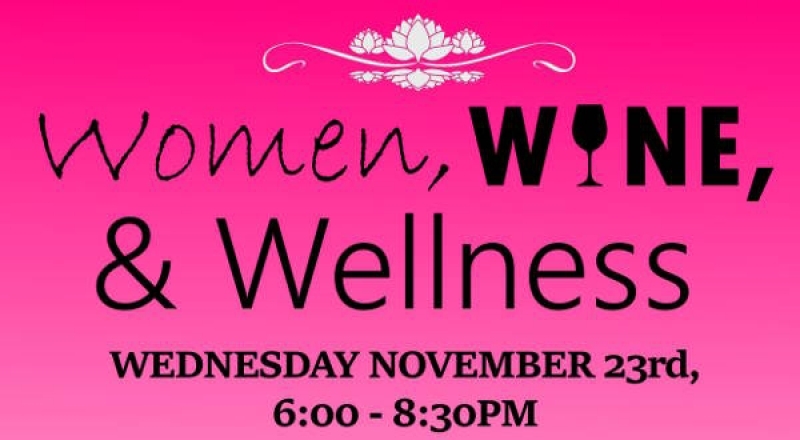 On Wednesday, November 23rd, Pondview and our friends from Carlton Heights Pharmasave, Meadows IDA, and Simpsons will be hosting an evening devoted to women and wellness. The evening will begin with a reception that will give everyone a chance to mingle, try a featured Pondview wine, and enjoy the light fair provided. Then, make your way back into the cellar, where we will begin the presentation. We are pleased to be joined by Tara Clapp, ND, from Integrated Health Niagara as the keynote speaker. Tara has been practicing as a Naturopathic Doctor for over 15 years and is a regular columnist for the local publication, The Natural Healer. She will be discussing Bio-Identical Hormones and making healthier choices. 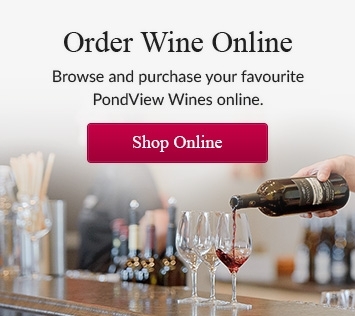 The event will run from 6:00 – 8:30pm at Pondview Estate Winery on Line 2 in Niagara on the Lake. Seats are limited. Tickets are $25.00 and include the presentation, 4 samples of wine, light fair, and a take home gift!